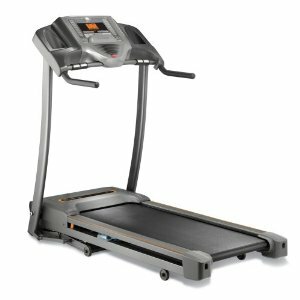 The Merit 735T Treadmill offers an extra-durable frame, more workout space, and a powerful motor that is covered for a lifetime. 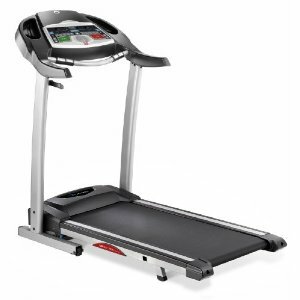 The motor provides smooth power at all speeds, so even joggers can enjoy steady belt motion underfoot. 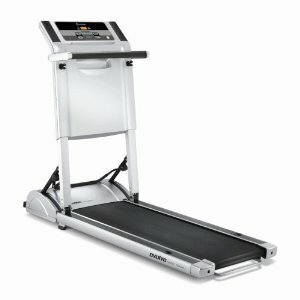 Speed is adjustable from 0.5 to 10 mph in 0.1 mph increments for plenty of walking and running speed options. Six program options keep your workouts interesting. Pulse monitor hand grips allow you to easily check your heart rate. 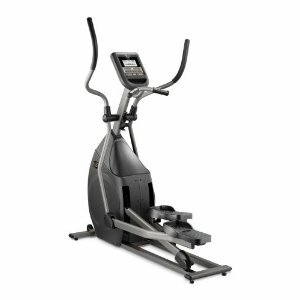 Quick Speed/Incline Keys allow immediate changes from 2 to 10. Four LED windows provide plenty of workout data. Extra belt space gives more room to roam. AeroSoft cushioning system below the belt isolates feet and legs from shock. 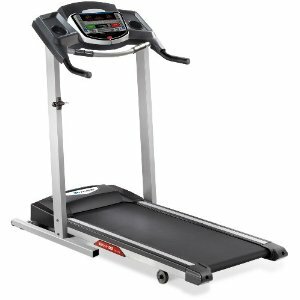 Motorized incline adjusts instantly from 0 to 10% grade. 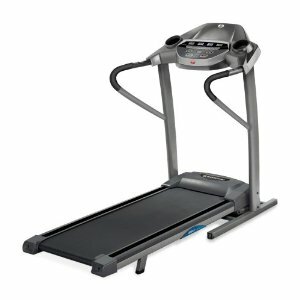 18 � 52" running area with AEROsoft cushioning; Treadmill folds up easily for storage. 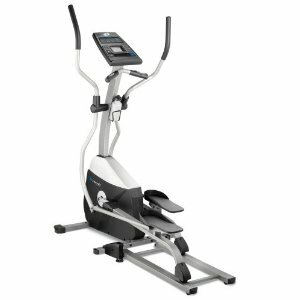 Warranties: Lifetime frame and motor, 90-days parts and labor. User capacity 275 lbs.